The latest data from the Society of Motor Manufacturers and Traders (SMMT) shows that UK engine production remained stable in August, with an output of 151,869 units representing a growth of 0.3% compared with August 2017. At 97,515 units, exports were up 24.9%, offsetting a 25.9% decline in output for the UK (to 54,354 units) due to model changes and structural changes within the industry. Production in the first eight months of the year totalled 1,836,595 units, an increase of 4.8% on the first eight months of 2017, as global demand for the UK’s high-tech low-emission powertrains continues. 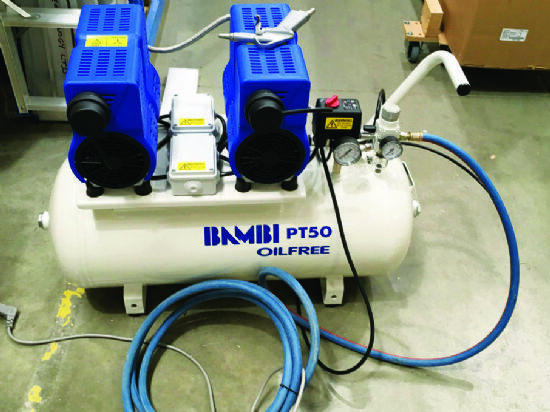 Mike Hawes, SMMT chief executive, said (www.smt.co.uk): “It is encouraging that long-term investments in British engine technology and production facilities have provided a solid foundation for growth. UK commercial-vehicle (CV) manufacturing declined slightly in August, with 3,685 vans, trucks, buses and coaches built in Britain, a fall of 1.6% compared with August 2017. Production for the UK fell by 3.4% to 1,584 vehicles, while export demand fell by just 0.2%. In the first eight months of the year, 52,478 vehicles were produced, 2.9% fewer than in the first eight months of 2017. Overall, output continues to be driven by exports, up 3.1% compared with the first eight months of 2017. Meanwhile, UK car production declined for a third consecutive month in August, the 12.9% drop to 89,254 units leaving production lines attributed to a multitude of factors, including model changes, planned maintenance shutdowns and preparation for September’s new emissions standards. 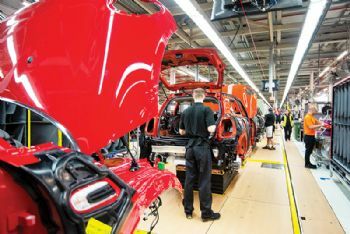 Production for the UK fell by 38.8% to 16,271 units, although the number of cars built for export held up reasonably well, with volumes down by just 3.8% to 72,983 units, accounting for 81.8% of total production. In the first eight months of 2018, 1,044,707 cars rolled off British production lines — 5.2% fewer than in the first eight months of 2018. Exports continued to shore up demand, with almost 850,000 cars shipped abroad in the first eight months; just 194,887 were built for the home market, representing an 18.6% decline on the first eight months of 2017.